Tax collection processes for VAT may seem relatively simple. In practice, however, VAT raises many concrete questions which a real concern for businesses. We are experiencing an increasing trend for companies to manage VAT compliance obligations in house in order to minimize costs. However, simple VAT compliance tasks may lead to significant VAT risks and penalties if not handled timely and correctly. 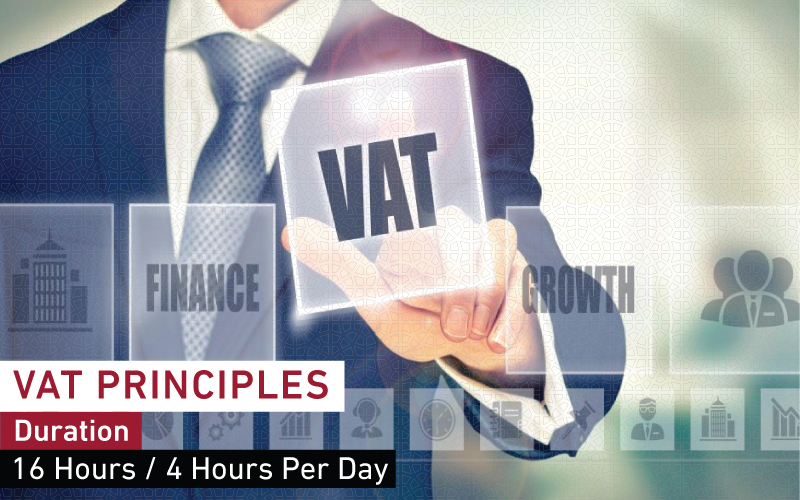 This course provides participants with the understanding of VAT principles to enable proper handling of VAT Compliance obligations and enable basic VAT structuring ideas.